Ecotourism is an important part of Iwokrama’s strategy for financial self sufficiency. The Iwokrama forest and the Rupununi wetlands and savannahs offer visitors exceptional natural and cultural experience set in a learning context. Iwokrama is a place for all ages and all interests and you choose what you want to do. Your stay at Iwokrama contributes to a sustainability for communities that live in -and depend on – the forest. 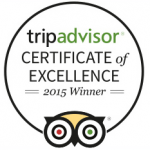 Recognized by travellers as an exceptional place to stay in Guyana! The Iwokrama Forest is a vast wilderness of nearly one million acres – a protected area and homeland of the Makushi people who have used the forest for generations. A unique blend of technology, ancient culture, and traditional knowledge, Iwokrama fulfils its mandate and promise to the world. Come and retrace the footsteps of the Makushi people, wander our extensive trail system and discover the unforgettable flora, fauna and Amerindian history so special to this tropical paradise. The Iwokrama Forest is an extraordinary destination for naturalists, birders and anyone seeking an authentic retreat to the jungle. 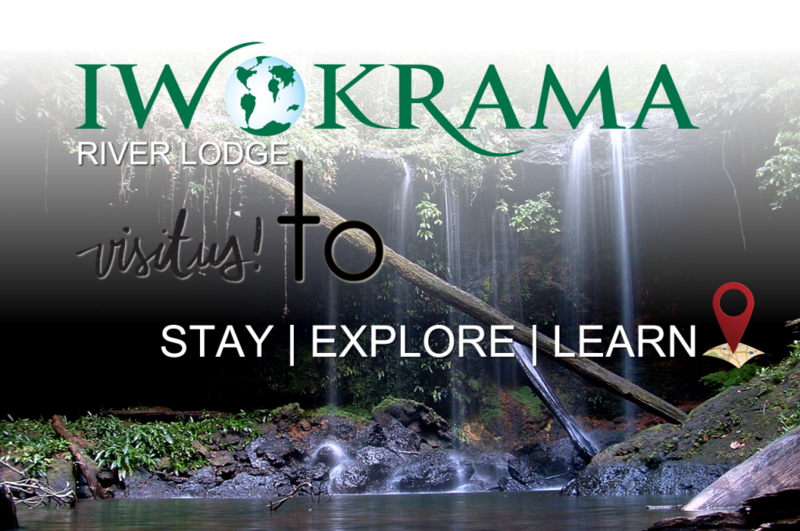 Eco-tourism is one of the important components of Iwokrama’s strategy for financial self sufficiency. Your visit to Iwokrama directly contributes to the communities in and surrounding the Iwokrama forest. Tourism here supports the development of an eco-friendly sustainable model which is being shared locally, nationally and internationally.